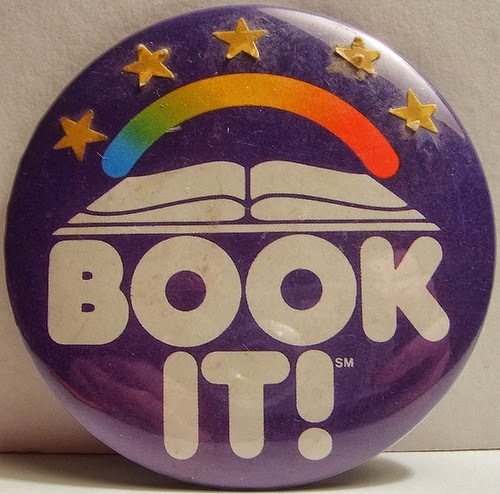 and my free personal pan pizzas back in the day. Did you know that BOOK IT! is still around?!! as a reward for reading at home. 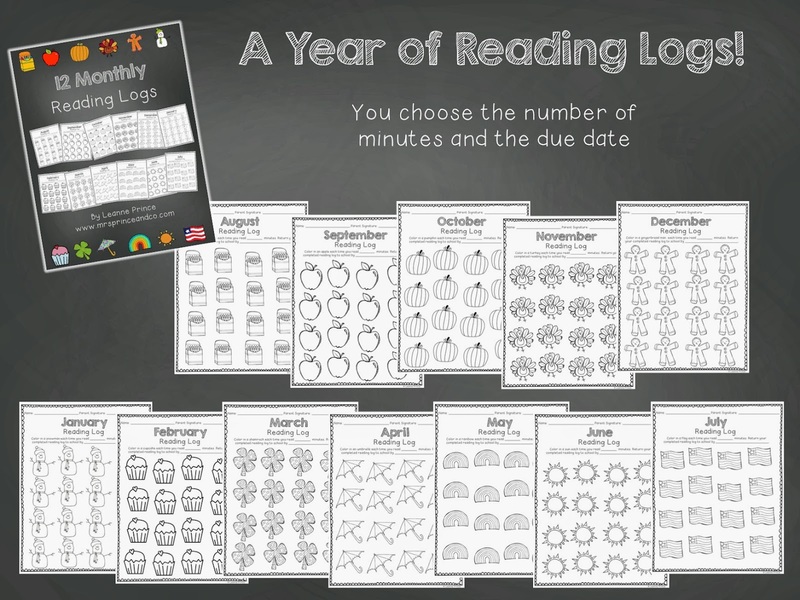 to keep track of how many minutes they were reading. If they were able to complete the reading log, they got their free pizza coupon from me. 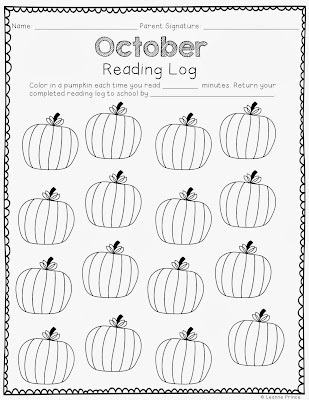 These reading logs are super simple and perfect for grades K-3. 16 different times during the month. for some of my students. I write in the number of minutes and the due date before I make multiple copies. 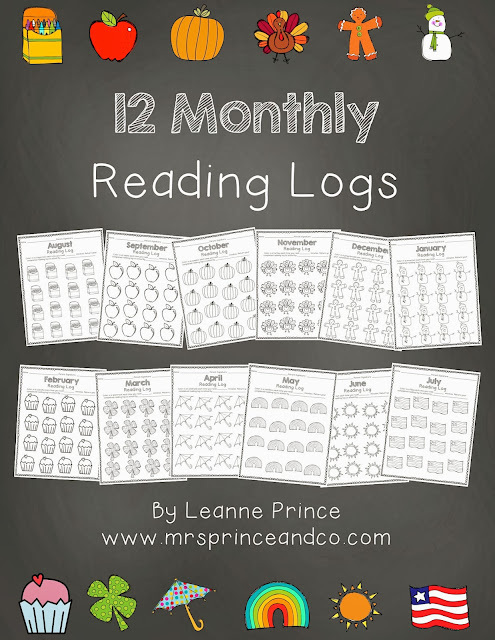 check out my new monthly reading logs in my store here. 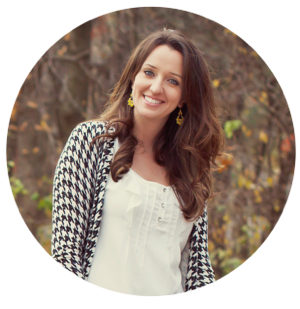 You can also sign up to participate in BOOK IT! here. Love this idea! 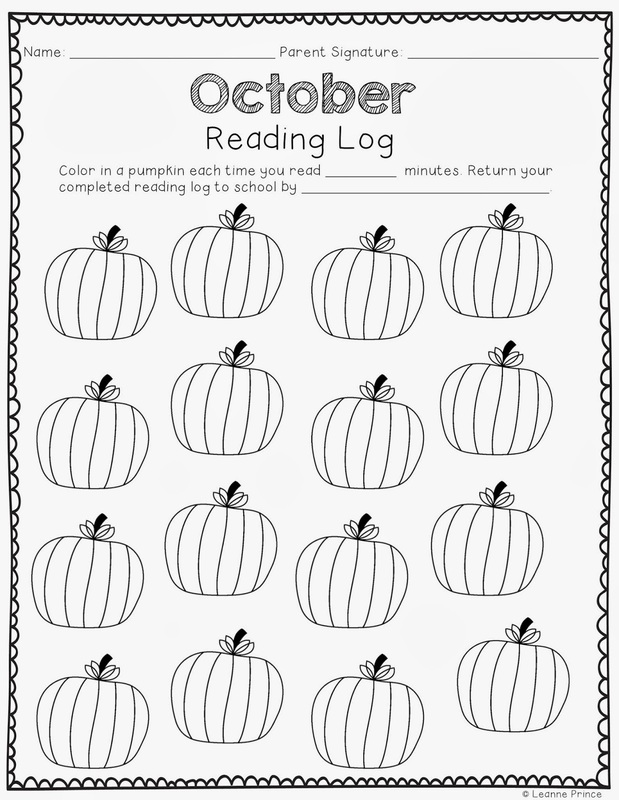 My little ones will def want to read with these cute printables. Thanks for sharing.